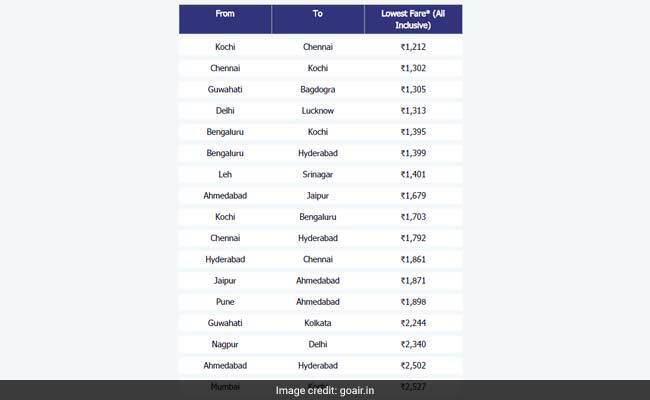 GoAir is offering domestic flight tickets starting at Rs 1,212 from Kochi to Chennai. 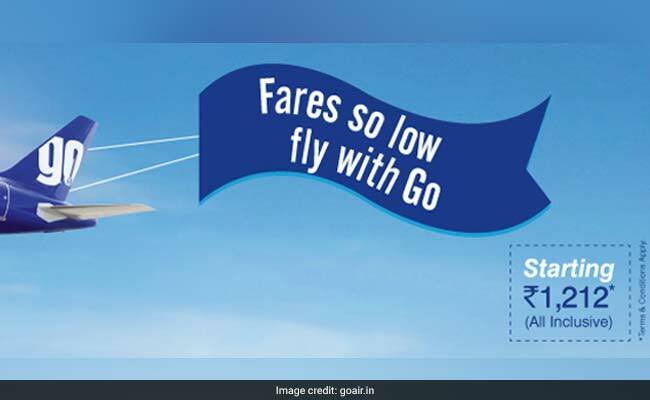 GoAir airlines is offering domestic flight tickets starting at an all-inclusive price of Rs 1,212 on select destinations under its 'Fare so low, Fly with Go' sale. According to the official website of GoAir (goair.in), passengers willing to avail the offer can book flight tickets till January 31, 2018. The travel period of GoAir's discount on domestic flight tickets also ends on January 31, 2018. Customers can also avail an extra 10 per cent discount by using promo code 'GOAPP10' on the GoAir mobile app. "Planning a trip this long weekend? Looking to take a year-end break? 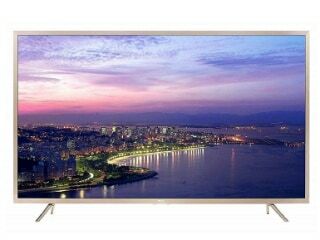 Or just travelling for business? Fly Smart and save more on every trip with our fares starting as low as Rs 1212. Also get up to 10% off on the GoAir app using GOAPP10. Make a smart choice and save smart with GoAir today", GoAir said on its website. GoAir is offering domestic flight tickets starting at Rs 1,212 from Kochi to Chennai. A search on GoAir's website showed flight tickets from Kochi to Chennai were priced at Rs 1,212 on January 24, 2018. 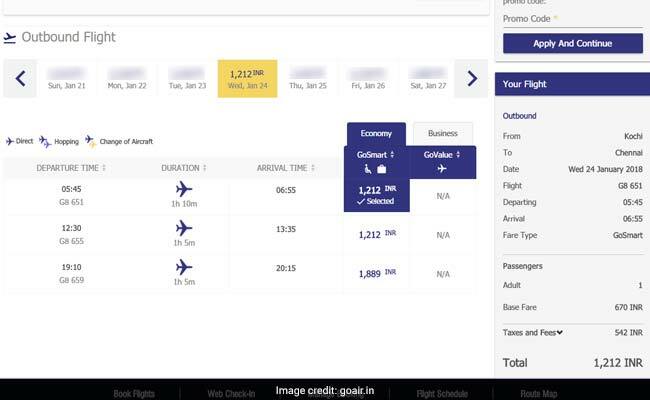 GoAir airlines is also offering flight tickets at discounted rates on flying from Chennai to Kochi (starting at Rs 1,302), from Guwahati to Bagdogra (starting at Rs 1,305), from Delhi to Lucknow (starting at Rs 1,313), Bengaluru to Kochi (starting at Rs 1,395), Bengaluru to Hyderabad (starting at Rs 1,399), from Leh to Srinagar (starting at Rs 1,401), among others. 1. Standard cancellation and rebooking policy applies on the offer, said GoAir. 2. Fares are valid across selective fare types. 3. Limited seats are only available under this offer. 4. Group discount is not applicable on this offer, GoAir said on its website. 5. 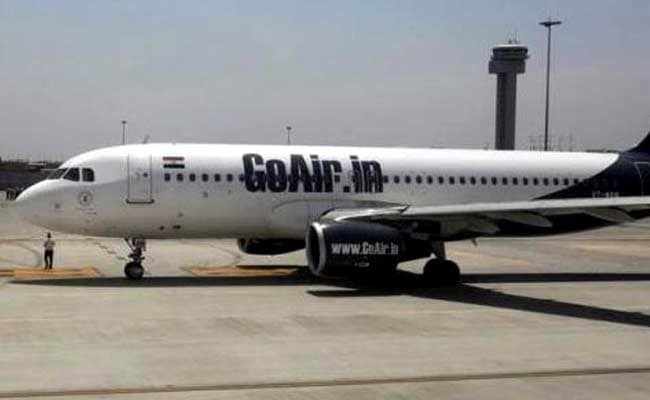 GoAir reserves the right to cancel / modify / substitute / alter any aspect of this offer either partly or entirely, at its sole discretion without reason or prior notice, it said. 7. 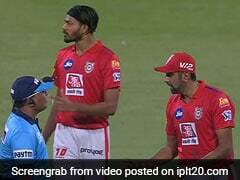 This offer is not applicable for infant booking.